The famous Las Vegas wind stayed away the whole weekend and we enjoyed sunny warm days on both Saturday and Sunday. The event format also changed for 2017 with the Speed Stop event moving from Saturday to Sunday and all competitors cycling through the autocross all day on Saturday. GTV saw a bit of a shakeup in drivers with longtime series competitors moving around. 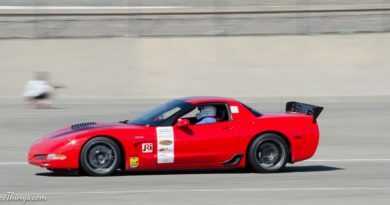 Previous class champion Jake Rozelle switched from the 1969 Camaro to a C5 Corvette and competed in GTS for this event. 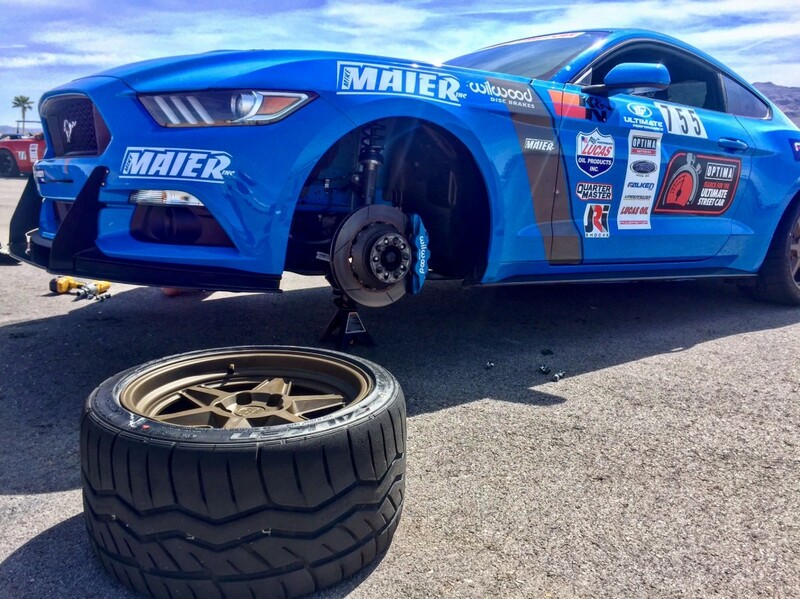 Multi-time GTV winner and runner up for the 2016 class championship Mike Maier switched from his 1966 Mustang “Old Blue” to “New Blue” a 2017 Mustang. At one point Old Blue was his wife Brianne’s car. Maybe she wanted it back? John Lazorack and Greg Thurmond, who previously competed in the GTL both decided to add weight and come over to GTV. Check out my Falken RT615K+ Review. Congratulations John Lazorack III on the first GTV Optima Ultimate Street Car Invitational invitation! Ride along with the AutoXandTrack Camaro, Red Apex, as it chases down Camaros, Vettes, Porsche’s and more. 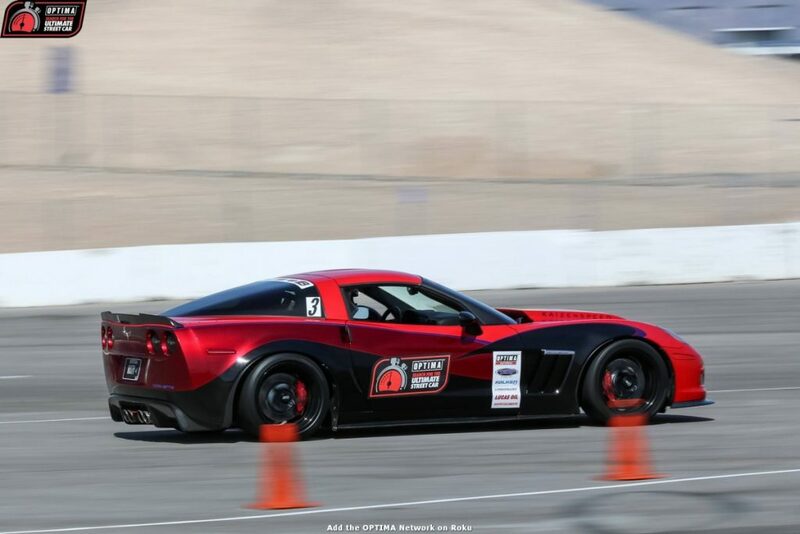 Congratulations to Glen Barnhouse for the first GTS Optima Ultimate Street Car Invitational invitation! 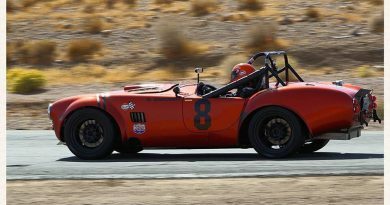 Thanks to the D&E tie breaker, Glen gets the first GTS OUSCI invite of 2017! Congratulation to Rich Willhoff on the highest score of the weekend and the first GTL Optima Ultimate Street Car Invitational invitation! Rich Willhoff earned the most points of the event. And the first GTL OUSCI invite! 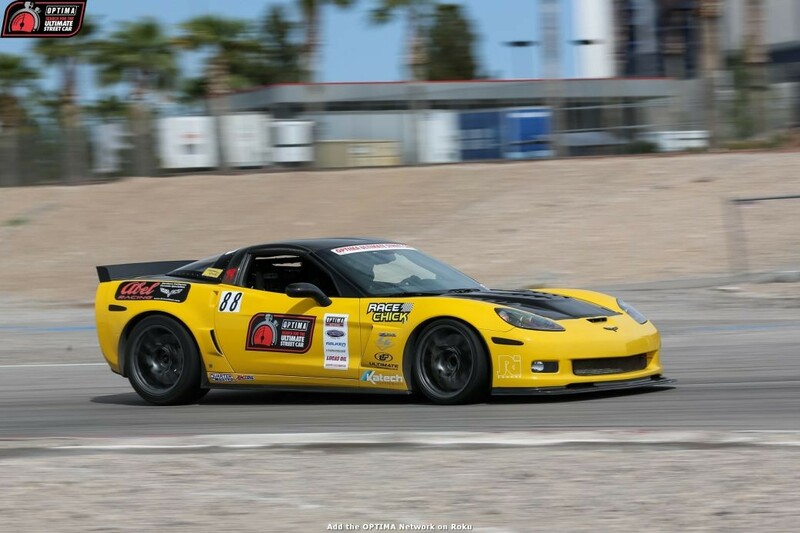 Congratulations to Kevin Schultz for the first ever GTC Optima Ultimate Street Car Invitational invitation! 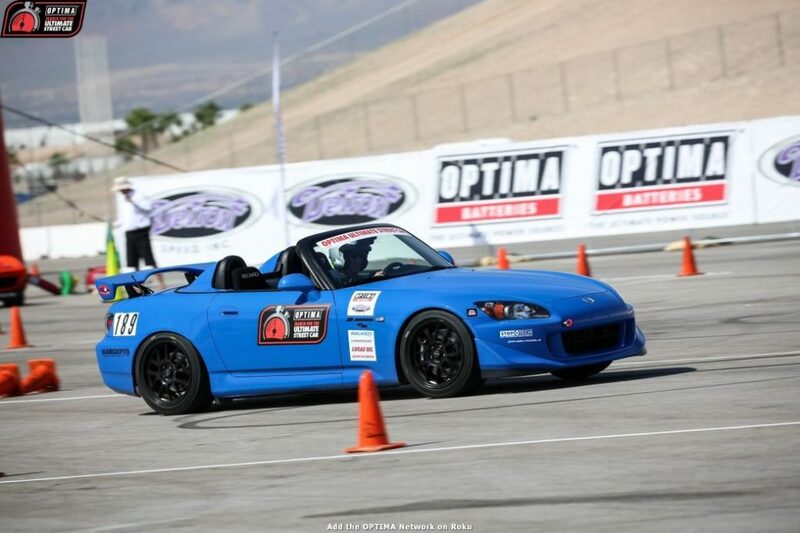 Kevin Schultz won the first ever GTC OUSCI invite! 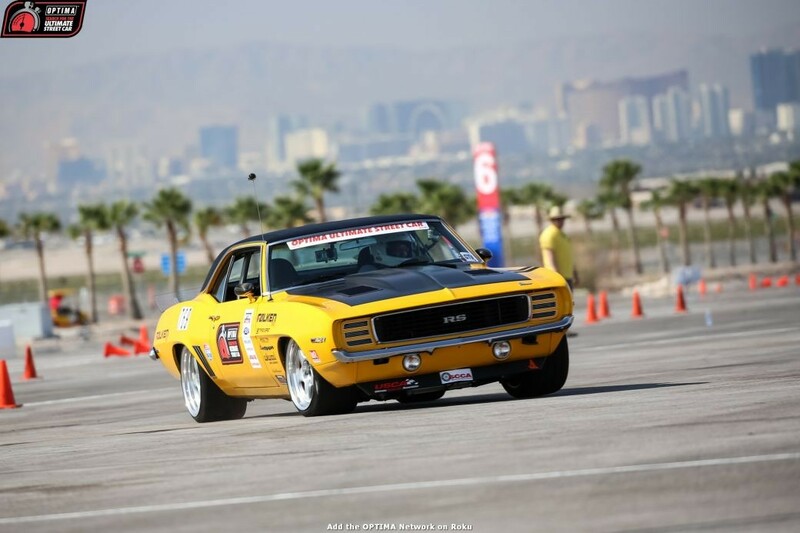 The GT class was the largest class by far at the first USCA event with 22 cars competing for the win. As noted in the GTV recap this class is the new home of Mike Maier and his 2017 Mustang. How would he stack up against some of the long time series competitors such as Jordan Priestley? At the end of Saturday, things were looking good for Mike. 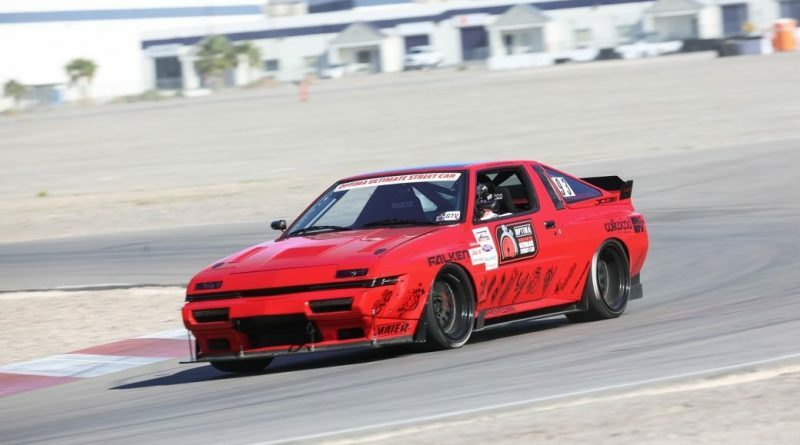 Congratulations to Mike Maier for the first GT Optima Ultimate Street Car Invitational invitation and another Falken RT615K+ equipped car taking the top spot in it’s class! 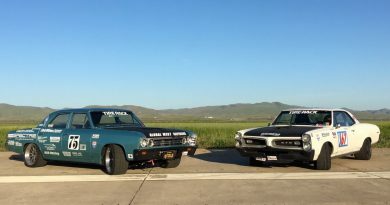 Mike Maier quote: “If you give me a wrench and a car I’ll find something to adjust on it!” It was good enough for the GT OUSCI invite! Pictures courtesy of Optima Batteries.